Asus ZenFone 5 LTE smartphone was launched in July 2014. The phone comes with a 5.00-inch touchscreen display with a resolution of 720 pixels by 1280 pixels. The Asus ZenFone 5 LTE is powered by 1.2GHz quad-core processor and it comes with 2GB of RAM. The phone packs 16GB of internal storage that can be expanded up to 64GB via a microSD card. As far as the cameras are concerned, the Asus ZenFone 5 LTE packs a 8-megapixel primary camera on the rear and a 2-megapixel front shooter for selfies. The Asus ZenFone 5 LTE runs Android 4.4 and is powered by a 2110mAh non removable battery. It measures 148.20 x 72.80 x 10.34 (height x width x thickness) and weighs 145.00 grams. The Asus ZenFone 5 LTE is a single SIM (GSM) smartphone that accepts a Micro-SIM. Connectivity options include Wi-Fi, GPS, Bluetooth, 3G and 4G. Sensors on the phone include Proximity sensor, Accelerometer and Ambient light sensor. How can I perform a manual installation of the drivers for my Thrustmaster game controller? 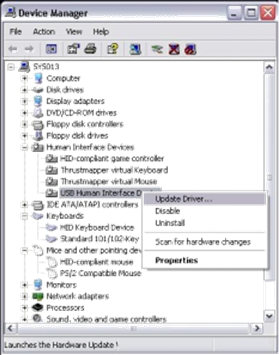 With the majority of computer peripherals available today using the USB connections protocol, it may happen that the installation of a new accessory might cause problem. On some occasion, Windows will get confused and will install generic drivers instead of the ones specifically designed for the devices. - Go to Start / Settings /Control Panel. - Double-click the System applet to bring up the System Properties dialog. 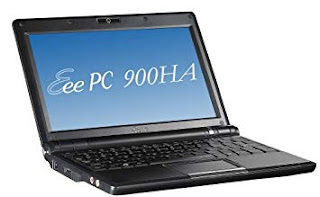 - Click on the Device Manager tab. In the list of device types, there should be an entry called "Human Interface Devices". Click the + sign to expand the entry. 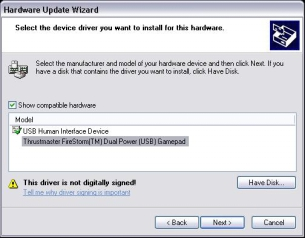 If you have additional Human Interface Devices connected to your system other than your Thrustmaster Game controller device, you will see them listed here. This procedure assumes that there are no other Human Interface Devices connected to your system, and that the drivers for your Thrustmaster game controller are still installed on your computer. 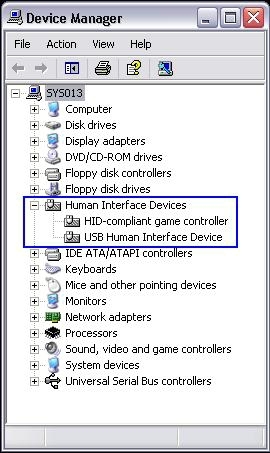 - Two entries should be visible under the "Human Interface Devices"
- A new window titled " HID-Compliant game controller Properties" will appear. 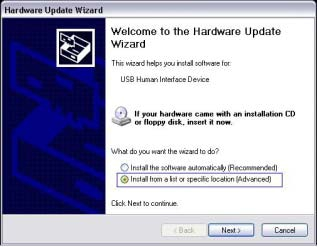 "Hardware Update Wizard" will appear. Select the "Install from a specific location (Advanced)" and click Next. - Select the "Search for the best driver in these location". Make sure the checkbox "Include this locationin the search" is checked, and enter the path where the driver files are located (by default: c:\program files\Thrustmaster). Click Next. - Click Next for Windows to install the correct driver for your Thrustmaster game controller. Once Windows has completed updating the driver, click Finish. 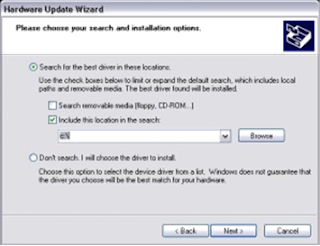 You will need to repeat the procedure for the remainingUSB Human Interface device, unless Windows does it automatically.